If you have purchased any Purex laundry detergent labeled as “Natural Elements” between May 19, 2013, and March 8, 2019. The claimant may receive up to $40 with no proof of purchase. You will need proof of purchase for more than 10 containers. * The claim must be submitted no later than August 10, 2019. 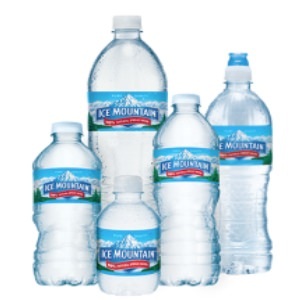 To get your free 8-PACK of Sparkling Ice Mountain coupon by mail, click the link below to visit the site. Then, fill in your contact information to get your free sample. Offer ends on 9/30/19 or when all coupon supplies are depleted, whichever occurs first. Coupon expires 12/31/19. 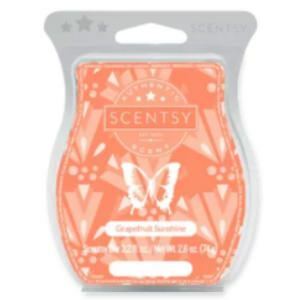 To get a free sample of Scentsy Grapefruit Sunshine Wax, click the link below to visit the site. Then, complete the request form to get a free Grapefruit Sunshine Wax sample.